Now is the time to invest in yourself and your business. With some guidance you can have the business you are always thinking about. INVEST NOW TO CREATE THE BUSINESS YOU HAVE ALWAYS WANTED. Bookkeepers HQ will teach you to build a profitable and productive business that doesn’t keep you awake at night. Reduce your stress levels, improve your work / life balance and build your future. COACHING IS PERFECT FOR YOU IF…. Are you in the state of constant overwhelm? Do you dream about your ideal business but are too busy to achieve it? Would you like to choose the work you want to do rather than the work you have to do? Well once you invest some time with me you will get more clarity about where you want your business to go and how to get there. Bookkeepers HQ can help you set your goals, create actions steps to increase revenue and reduce overwhelm. I can show you how you can have your life back and enjoy managing your successful business with the right systems in place. Using my expertise in building and managing a successful bookkeeping practice, I have developed a tried and tested program to improve systems, automate workflow, and maximise business profits. This program will empower you to create the business of your dreams, one that doesn’t take all your energy and time. The Mentoring program involves 1 hr fortnightly skype calls to address your issues, create action lists and hold you accountable. 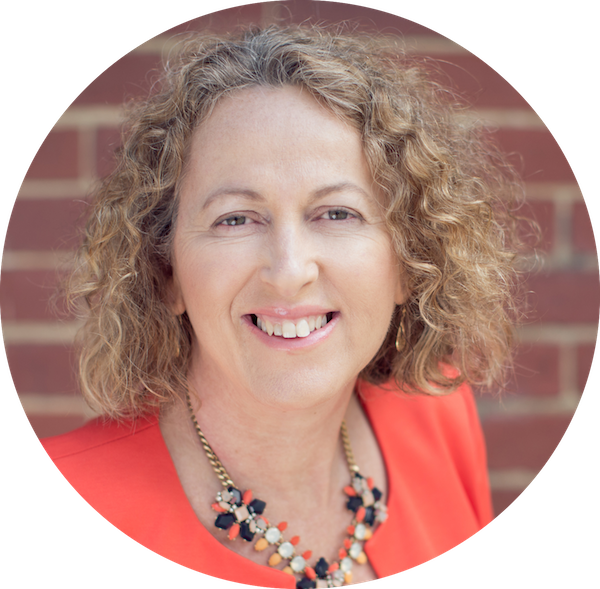 I offer a half day customised strategy session that targets your business needs. In this personalised session, you choose which pain points to cover; vision, goal-setting, expansion, systems and automation, leadership, staffing, profit maximisation and exit strategies. As a qualified trainer and business system expert, I will help you focus on solving issues and getting your business strategy right. Bookkeepers HQ will help get your business on track, so you can reap the rewards. Do you just need to brainstorm a topic to get better answers and direction? I was feeling overwhelmed and on the verge of burn out with my practice. I often asked myself “how to grow my bookkeeping business?’. Through regular skype sessions with Katrina, she has got me focused. Having reviewed my fees, HR, XPM and my workload under her microscope, I cannot recommend Katrina highly enough. It was the best decision I have made this year. Two benefits of having Katrina do a consultancy session in XPM for me are being able to pick the brain of someone skilled in the software with particular issues I was having in my own business and coming away with a list of actions to undertake. My aim is to empower bookkeeping business owners to improve, grow, and ultimately successfully exit from their business. I engaged a mentor early on to give me direction and clarify exactly what I wanted and to continue to guide me to my ultimate goal – building a successful business that did not need me at the day to day level. Now I can show you how it can be done. From a bookkeeper, to a bookkeeper! !